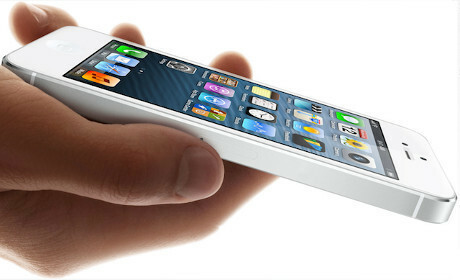 Allows users to use their iPhone 4 & 4S around the world with any network compatible with their device. Your current device has been active on your Bell/ Virgin account. You will received the email when unlock is done. Some time there maybe delay up to 5 days to unlock. 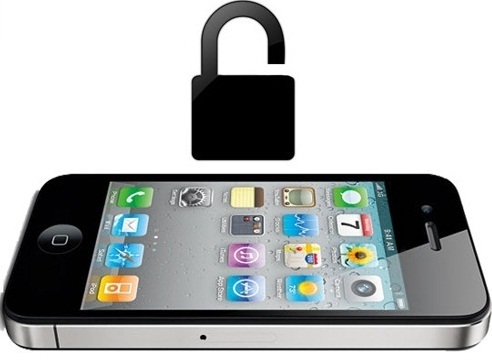 Unlock iPhone 3G/3GS/4/4S/5/5S/5C/6/6+ devices locked to Bell Canada. Please note this method does not return a code but will return the status Activated. **Please make sure phone is activated. No refunds for incorrect network. 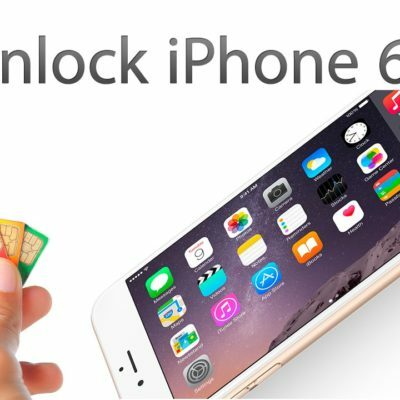 How do I get my wireless device unlocked? You can have your wireless device unlocked at Ultracomputer.ca Retail store or contact us via phone, email, or web. Your current device has been active on your Bell / Virgin account. Your device must be a clean phone ( not blacklisted or stolen). Does unlocking my device void my warranty? If I unlock my device, can I use it anywhere in the world? Yes, provided there is service in that area on a network compatible with your device. You will need to insert a SIM card of a local carrier to use your device elsewhere.